Forge Mill Needle Museum and Bordesley Abbey Visitor Centre are wonderful resources that can be used to enhance any pupil’s learning experience. The permanent sites cover two specific periods in history (Victorian and Medieval) but the site can support learning in many curriculum areas. Our temporary exhibitions programme covers a wide range of themes that can also be explored by education groups. Forge Mill Needle Museum tells the story of needle making in Victorian times and the highlight of any visit to the museum is the original scouring mill workshop. The machinery within the mill powered by the water wheel is in working condition and this all helps bring together a multi sensory experience of working conditions in a Victorian mill. Pupils can see, smell, hear, touch and experience the past. 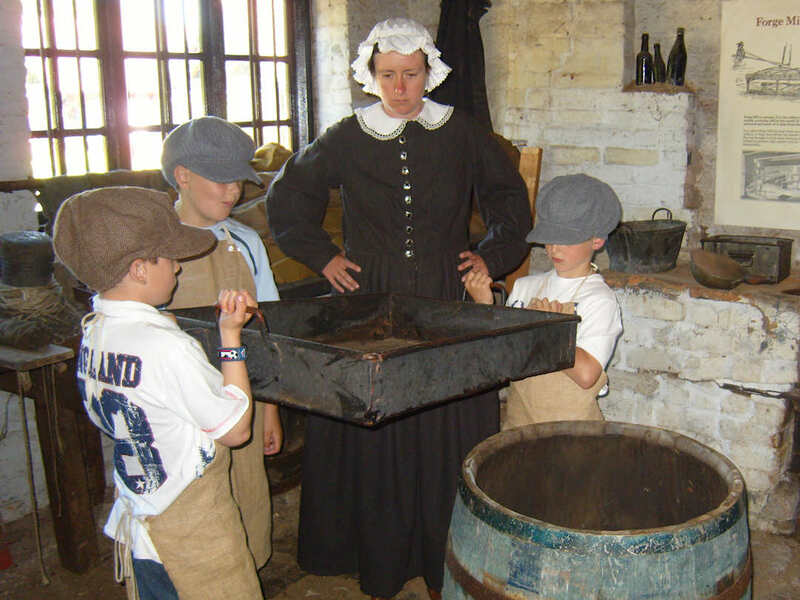 Pupils are transported back to 1880 through the use of costume items and take on the role of children from the workhouse who have come to Forge Mill to try and earn their place as a needle scourer’s apprentice. Mrs Balden, the chief scourer’s wife is on hand to explain the job of a scourer and put them through their paces. The role play takes place in the original scouring workshop where pupils experience authentic Victorian working conditions. 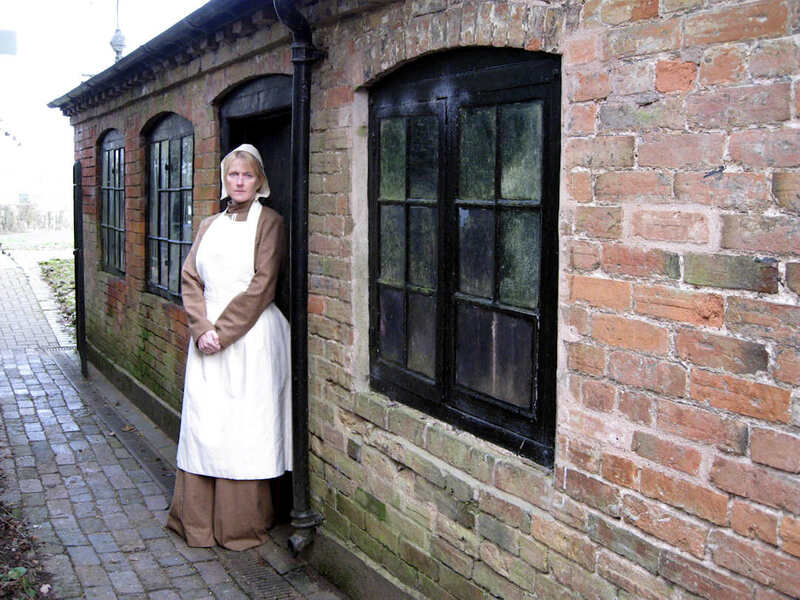 A guided tour of Forge Mill Museum including all aspects of the needle making processes, working conditions as a needle worker and the development of the needle making industry in Victorian times. The tour includes a visit to the original scouring workshop and a detailed explanation of the work done here. Bordesley Abbey was a wealthy abbey in its prime. Built in 1140 the Cistercian monks lived here until 1538 when the Abbey was destroyed as part of the dissolution of the monasteries under Henry VIII. The ruins have been extensively excavated and provide a unique opportunity for pupils to develop their historical enquiry skills using an archaeological site. The Bordesley Abbey Visitor Centre houses finds from the excavations and these provide yet more ‘clues’ to a past life. A carousel of archeology activities which develop historical enquiry and interpretation skills. Pupils engage in activities which replicate those done by the professionals! Including digging and recording, sorting, environmental sampling and reconstruction. 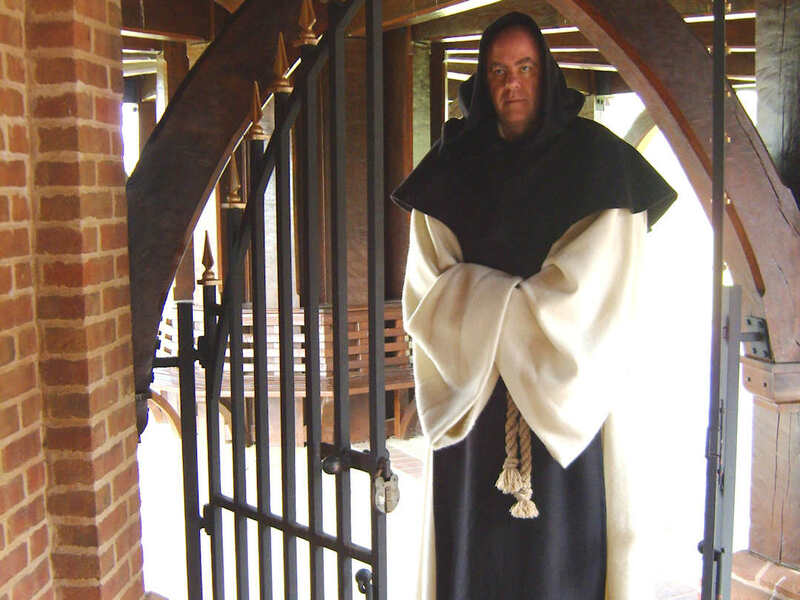 Meet Brother William, a medieval Cistercian monk who will tell you all about the life of a monk and the different parts of Bordesley Abbey. 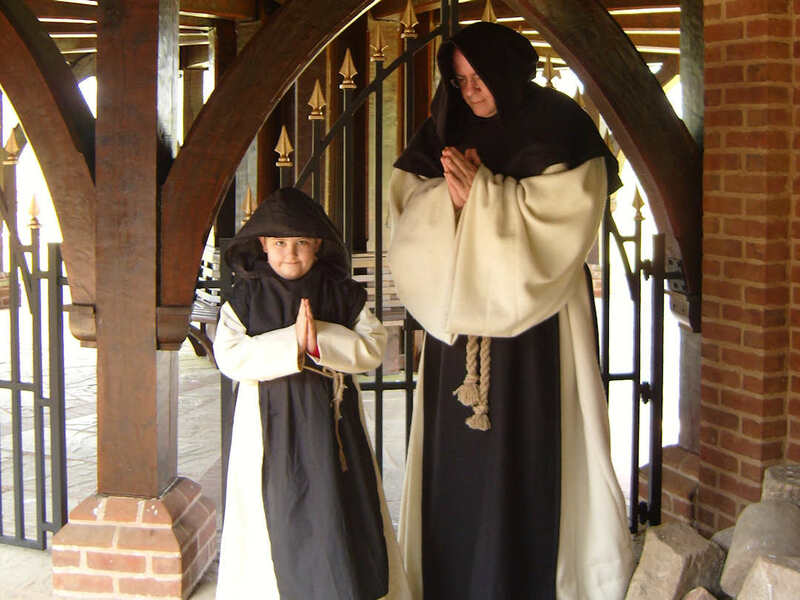 Pupils have the opportunity to dress as novice monks and interact with Brother William as he explains the rules of the monastery and teaches the sign language of this silent order! The session finishes with a quill writing session in the ‘scriptorium’. Our Education Officer is available to visit local schools and deliver a session which links to the museum’s collections. The use of interesting and stimulating resources, pictures and artefacts helps to bring the History to life. Or you could book one of our character led sessions below to make your History lesson even more memorable. Louisa Hunt lived in Evesham Street in Redditch in 1871. She was a needle driller and had several children who also worked in the needle industry. This everyday character from the past is brought to life in this interactive session which enables pupils to explore the local history of Redditch. Through pictures and artefacts they will learn about industry and working conditions as well as find out about places and people of Victorian Redditch. Pupils will also be able to try their hand at the tricky jobs of labeling and papering. The session concludes with pupils looking at a section of the 1871 census and can be followed up in later lessons. An excellent introduction or overview to 19th Century industrial Redditch. Victorian Britain (including working conditions, growth of industrial towns, the impact of railways on the local area). Meet Brother William, a medieval Cistercian monk who will tell you all about the life of a monk and the different parts of Bordesley Abbey. Pupils have the opportunity to dress as novice monks and interact with Brother William as he explains the rules of the monastery and teaches the sign language of this silent order! The session concludes with a practical quill writing session. Invite your children to find clues to the past! Dressed as young archaeologists, children will be able to discover real artifacts from Bordesley Abbey. They will learn to clean, sort and identify objects that once belonged to the monks and make comparisons with how we live today. To learn to sort and identify. An opportunity for the children to explore the natural world and use all their senses within the delightful surroundings of Forge Mill. An investigation of colour, texture and shape alongside a themed craft to take home. A varied collection of toys is available to schools on a loan basis. Perhaps to be used as part of a Victorian themed day or to enhance a lesson. Toys include amongst others, traditional bobbin skipping ropes, hoops with sticks, skittles, diabolos, whip and top, skittles, quoits and more. The dissolution of the monasteries changed the history of this country forever; why not explore this topic from a local perspective using primary sources? Copies of original 16th century documents and letters concerning the dissolution of Bordesley Abbey are available to enhance a classroom session on this subject. £45 for up to 35 pupils to visit museum including a museum led session (please Note ‘A Monks Life’ is charged in addition to this). £25 a day for the operation of the water wheel. £30 for ‘A Monks Life’ on site. £40 for general outreach session. £45 for ‘A Monks Life’ and ‘Meet Louisa Hunt’ outreach sessions. £40 for Early Years session. For more information please contact Debbie Lakeman, Education Officer. When planning a visit to the site teachers are recommended to take advantage of a free preliminary visit where they can meet the Education Officer and discuss their needs as well as familiarise themselves with the site. Risk assessments are available on request. Worksheets to accompany the site are available to enhance your class visit.